NEW BEDFORD, Mass. — Southcoast Health today announced that it has received the 2017 Women’s Choice Award as one of America’s Best Hospitals for Patient Safety. This evidence-based designation is the only patient safety award that identifies the country’s best healthcare institutions based on robust criteria that considers female patient satisfaction and clinical excellence. The award signifies that Southcoast Health is in the top 15 percent of 3,005 U.S. hospitals for patient safety. 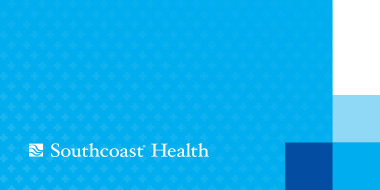 It is the second year in a row that Southcoast Health has received this recognition. The list of award winners, which includes Southcoast Health, represents hospitals that have exceptional performance in limiting a wide range of hospital-associated infections and complications from surgery and medical treatment. Healthcare has made significant strides in patient safety in recent years. Hospital-acquired conditions, which a patient develops while in the hospital being treated for something else, declined 21 percent from 2010 to 2015, resulting in 125,000 fewer patient deaths according to a report from the U.S. Department of Health and Human Services. The methodology used to select Southcoast Health as one of America’s Best Hospitals for Patient Safety is unique in that it evaluates complication and infection incident rates from Hospital Consumer Assessment of Healthcare Providers and Systems (HCAHPS) survey results along with primary research about women’s healthcare preferences. 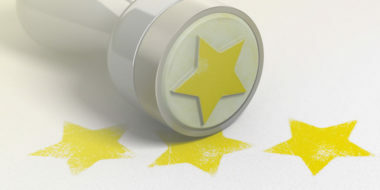 It is the only award recognizing excellence in patient safety based on robust criteria that consider patient satisfaction and clinical excellence. Southcoast Health is one of 451 award recipients representing the hospitals that have met the highest standards for patient safety in the U.S. by the Women’s Choice Award. This adds to Southcoast Health’s growing list of patient safety accolades as it was also recently awarded an “A” grade in the Spring 2017 Hospital Safety Score by Leapfrog, and achieved the Healthgrades 2017 Patient Safety Excellence Award, placing it among the top 10 percent of hospitals in the nation for its excellent performance. For more information on the 2017 America’s Best Hospitals for Patient Safety visit http://www.womenschoiceaward.com/awarded/healthcare/.